Looking for free airline logos? 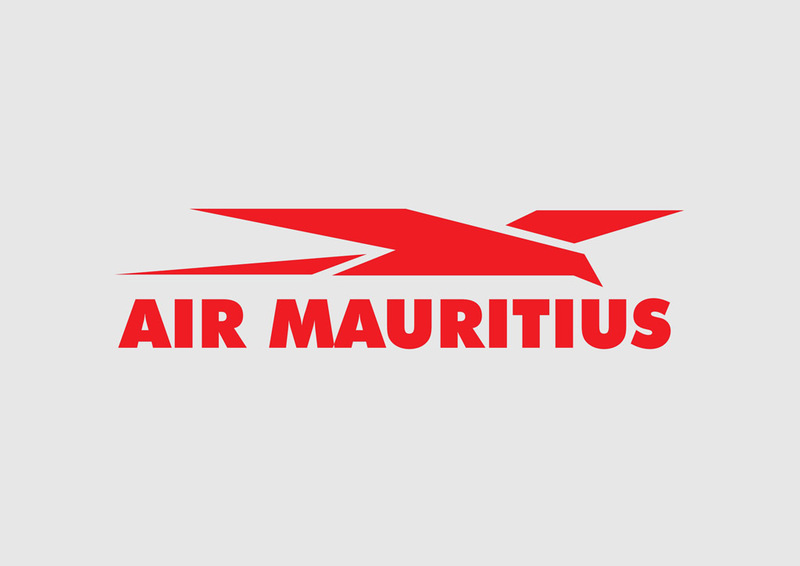 Download Air Mauritius airline logo in vector AI and EPS formats. Air Mauritius is based at Air Mauritius Centre in Port Louis, with its main hub at Sir Seewoosagur Ramgoolam International Airport. It is the top-ranked carrier within the Indian Ocean region. Logo is the copyright of the respective owner.